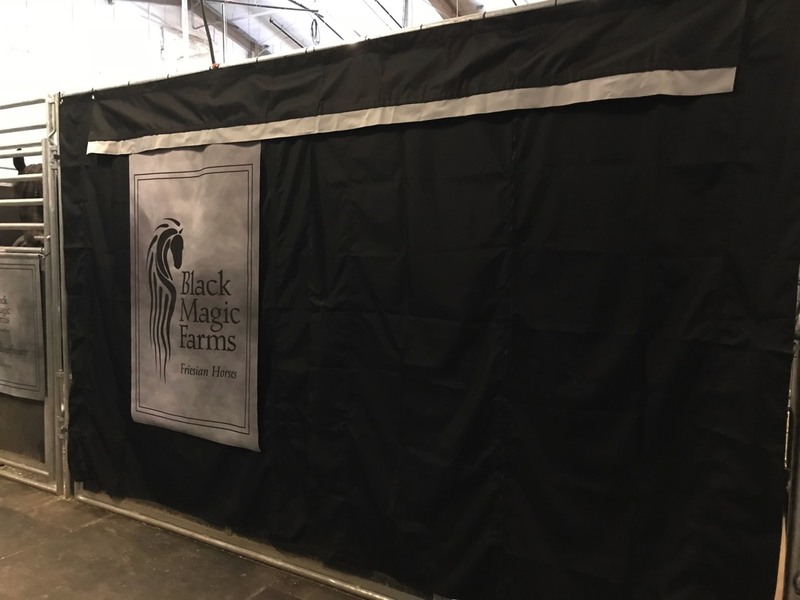 Black Magic Farms is a small, elite facility dedicated to the pursuit of owning and breeding the highest quality Friesian horses. 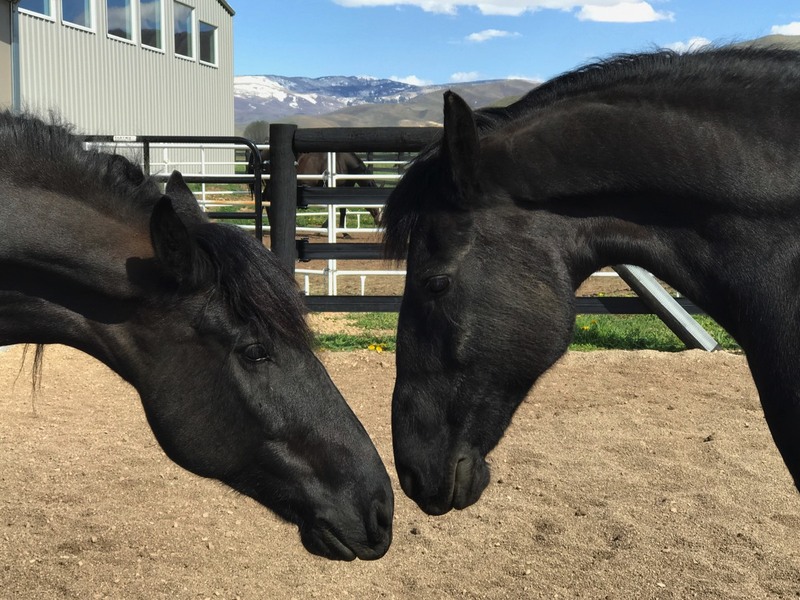 We have been in love with the Friesian breed for over four decades and have proudly owned them since 1990. 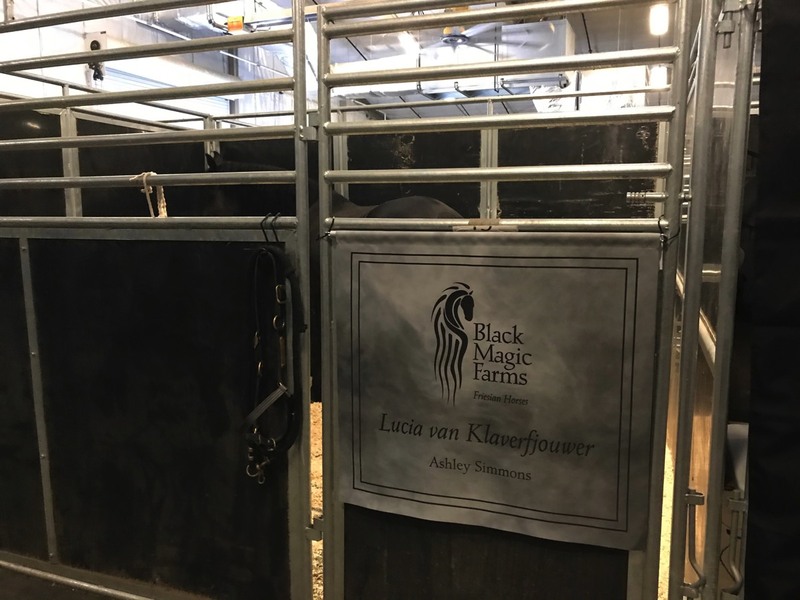 Our extensive knowledge of the breed, as well as our numerous contacts here in the United States and Friesland, give us the ability to find the highest quality Friesians with the talent for dressage. 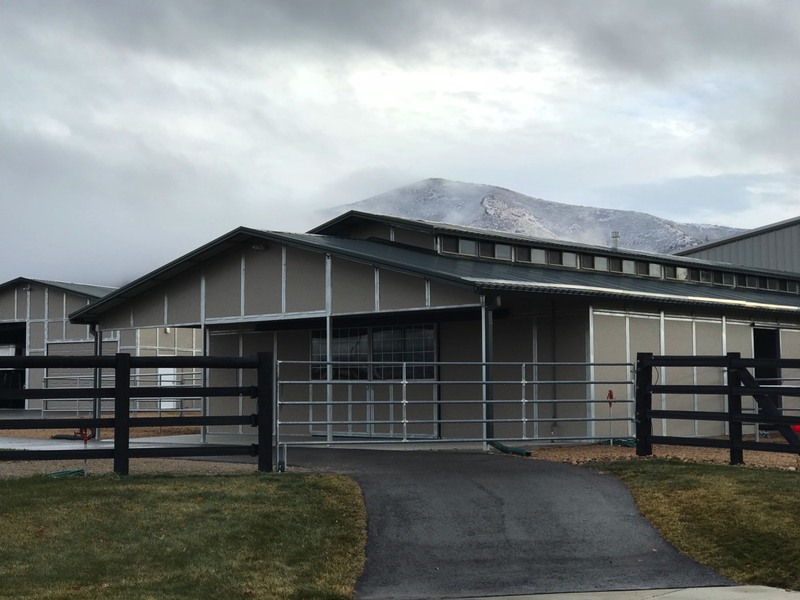 Our facility is situated on five and a half acres in the beautiful Heber Valley of Utah just minutes from Park City, the ski slopes and with a magnificent view of Mount Timpanogos. 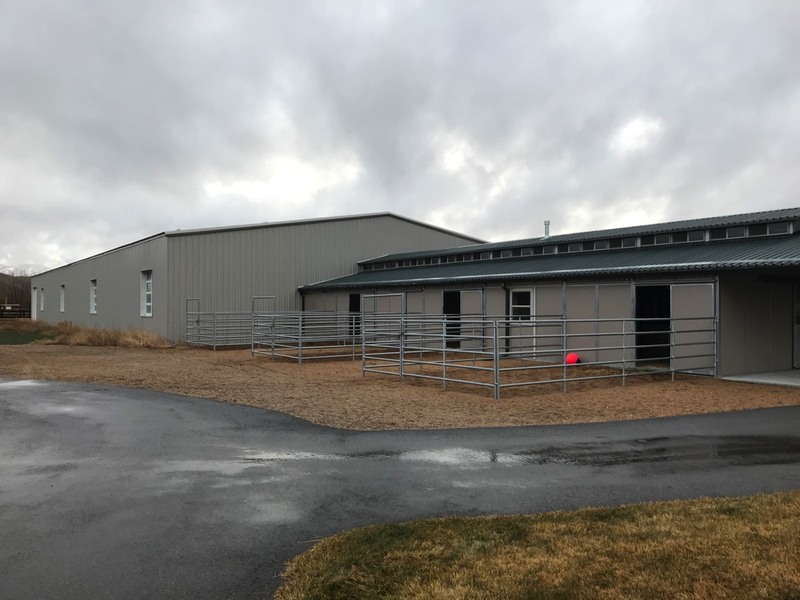 We have a heated 10 stall barn and a heated 75 x 200 indoor arena which enables us to train year round. 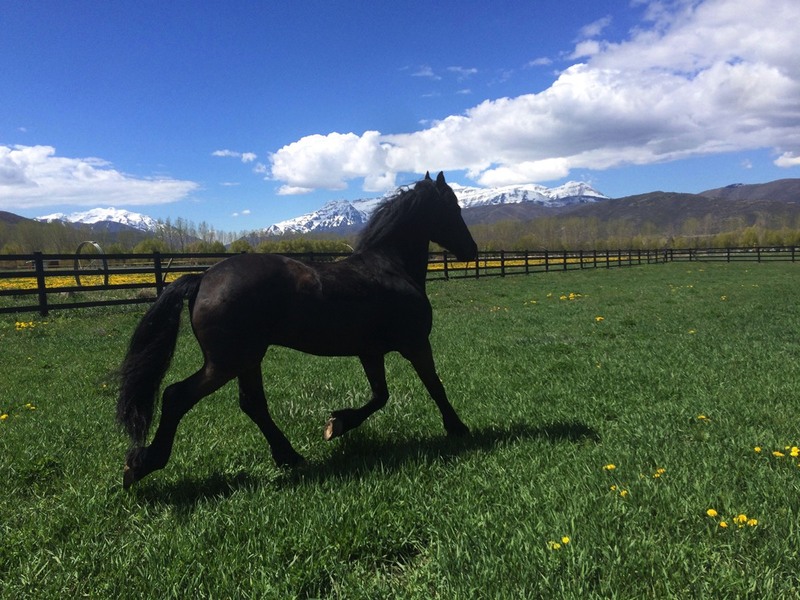 Our Friesian horses are bred for temperament, trainability, performance and conformation. We are extremely lucky to have as our trainer the top rider/trainer/clinician in Friesland, Judith Pietersen. 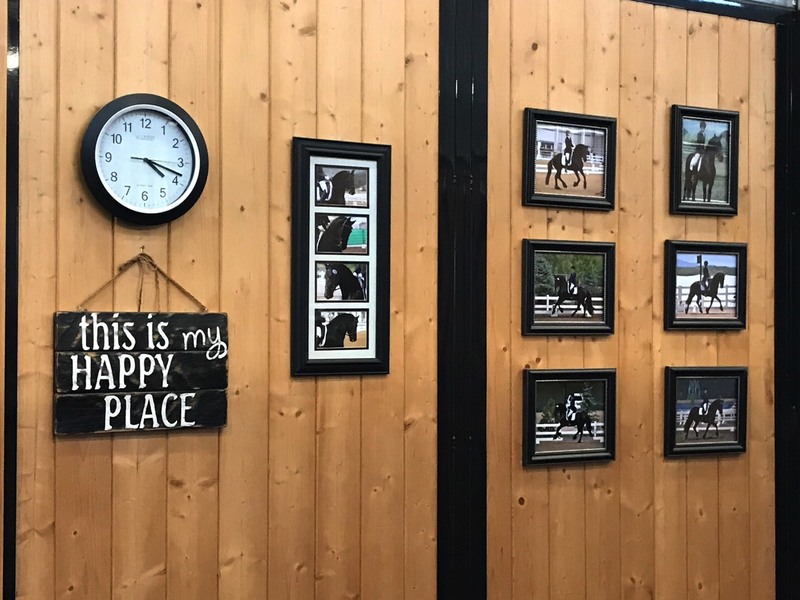 Judith is an outstanding rider, with numerous awards, who is dedicated to showcasing the Friesian horse as an outstanding dressage mount, both here in the USA and in Europe. 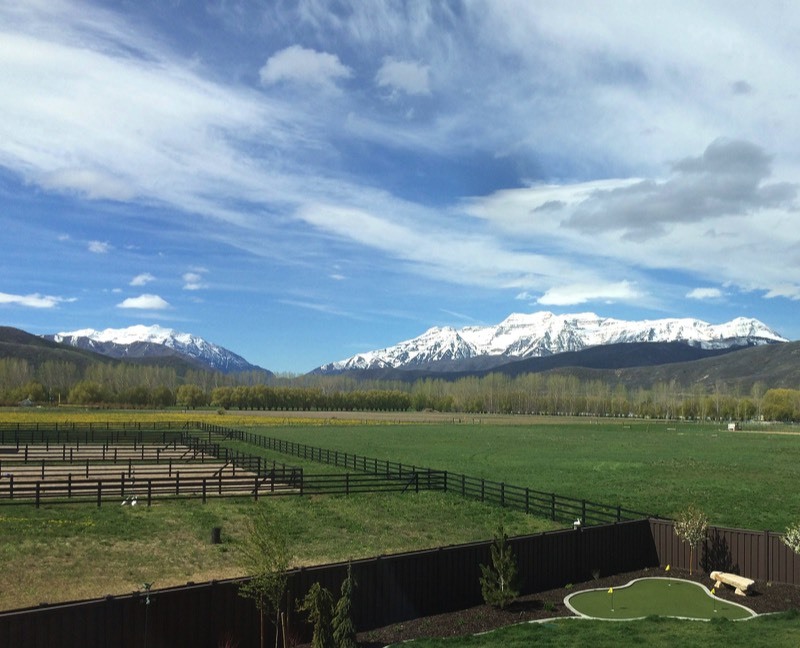 We are also fortunate to have Margo Gogan, a USDF Gold Medalist, and the top dressage rider in Utah, as our trainer as well. Both of these women are extremely talented with similar goals for training our horses. 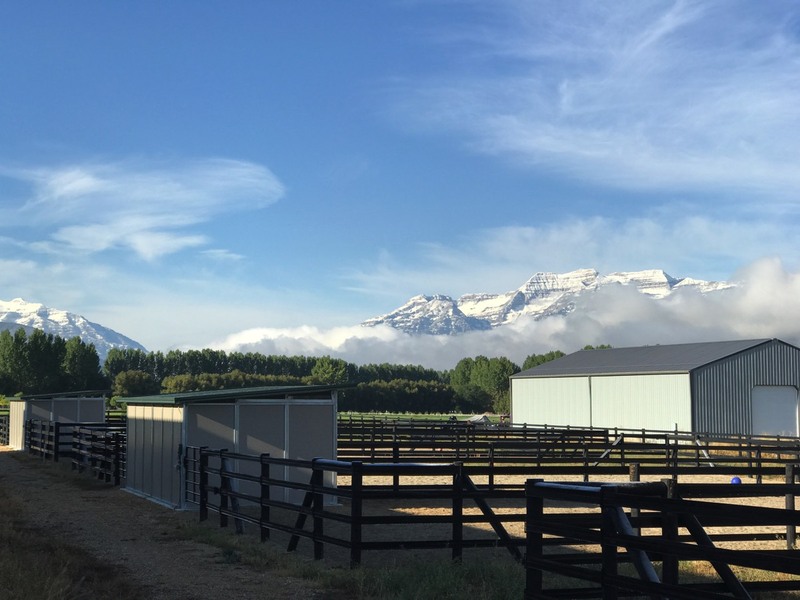 Keeping our horses happy and healthy is of the utmost importance to us. 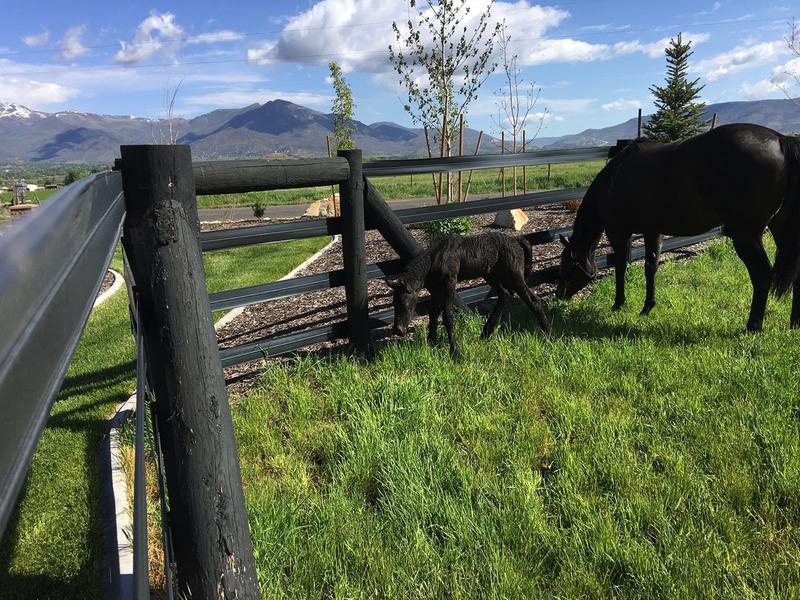 In the summer months they spend the afternoons happily grazing on our five large, lush pastures. During the winter, they enjoy daily turnout in large paddocks with auto-waterers and loafing sheds. 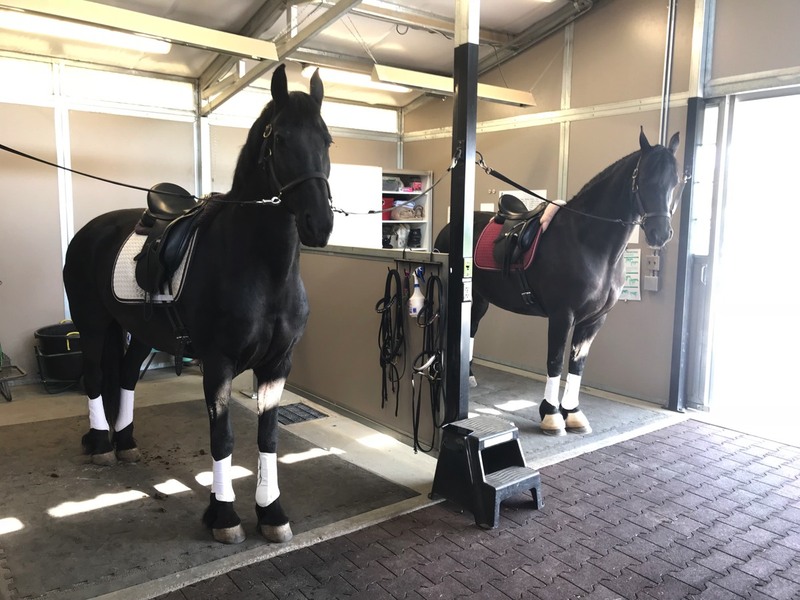 They receive regular time off from training and long, leisurely trail rides. 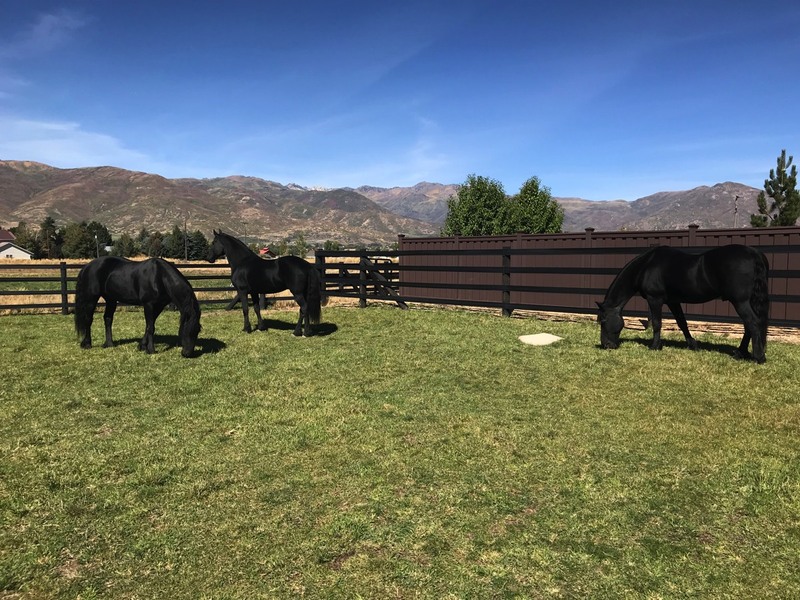 We are fortunate enough to be within a short distance of Wasatch Mountain State Park, which boasts several miles of horse trails which our Friesians enjoy immensely. 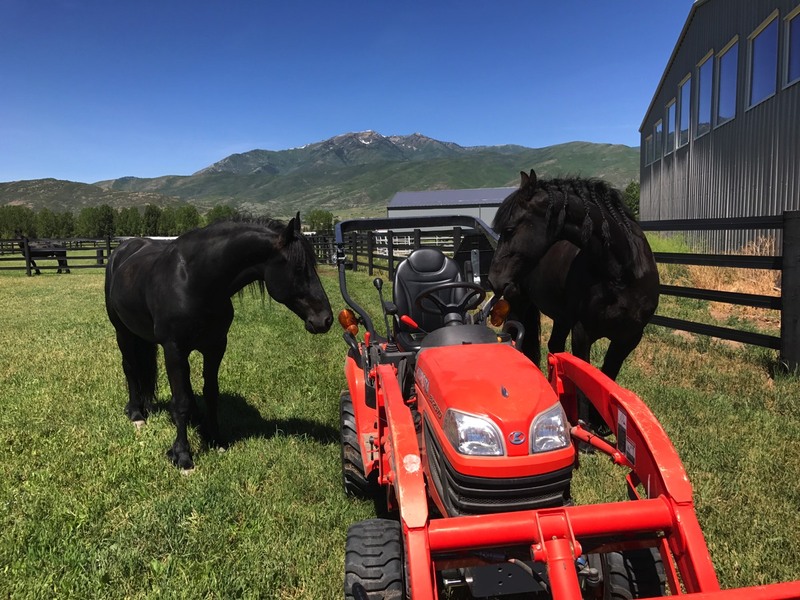 We are sorry, but at this time we do not currently have any horses for sale. 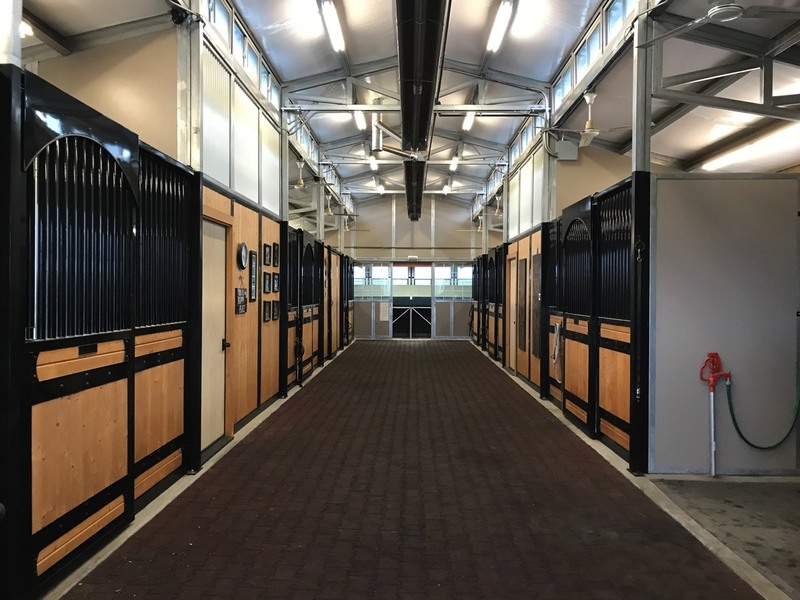 However, we do know of several horses for sale in the Netherlands from reputable breeders, so please feel free to contact us for more information. 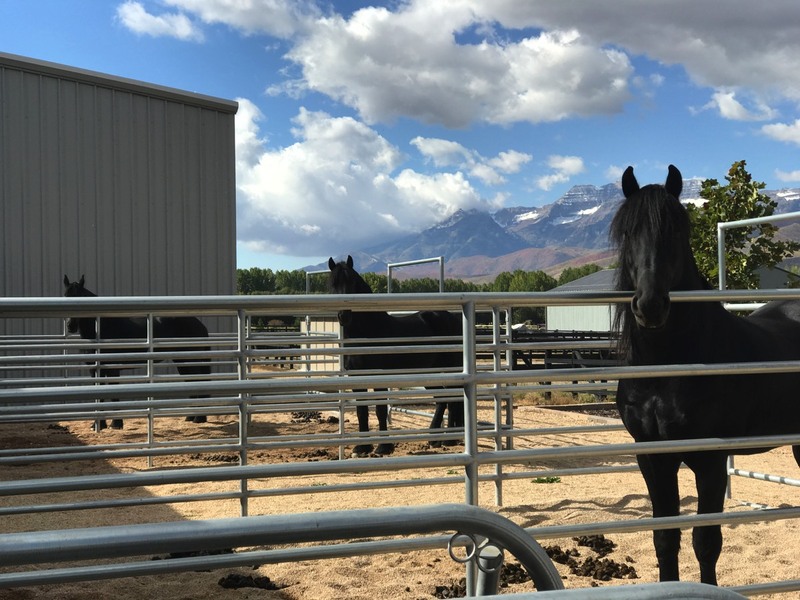 Each stall has its own private run. 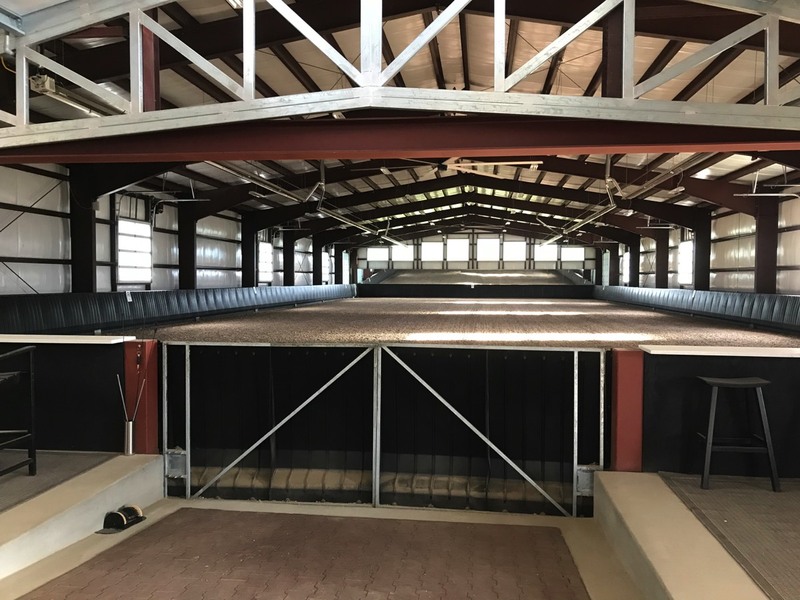 Rubber footing for safety, fans for cooling in the summer and an infrared camera system - very important for foaling season! 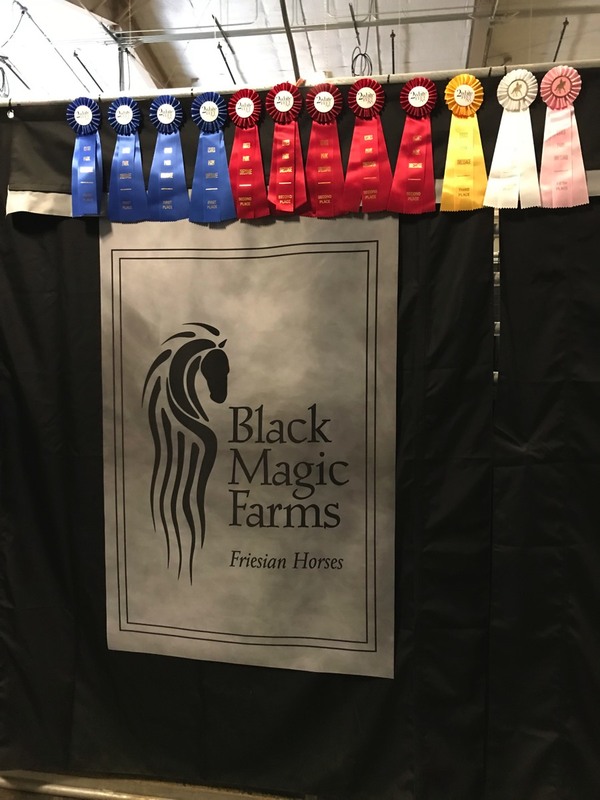 We are so proud of our horses here at Black Magic Farms! 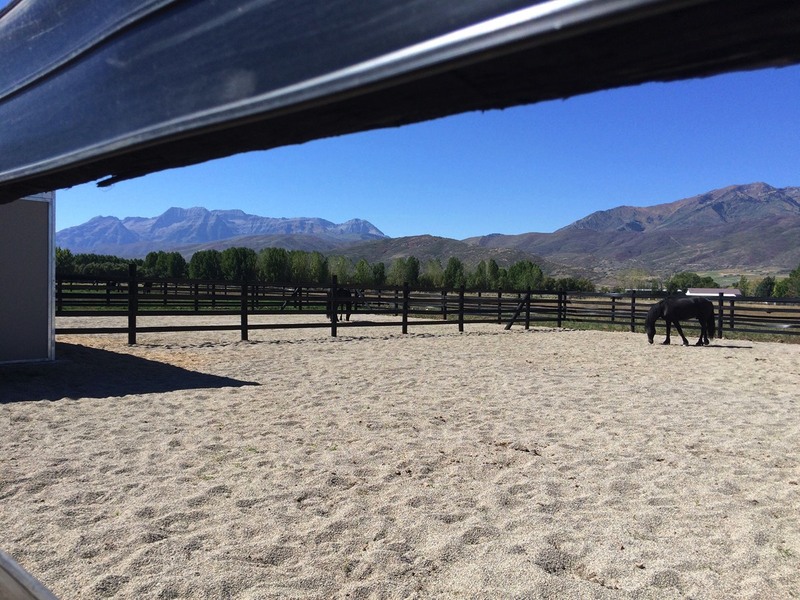 Heated indoor arena with mirrors. 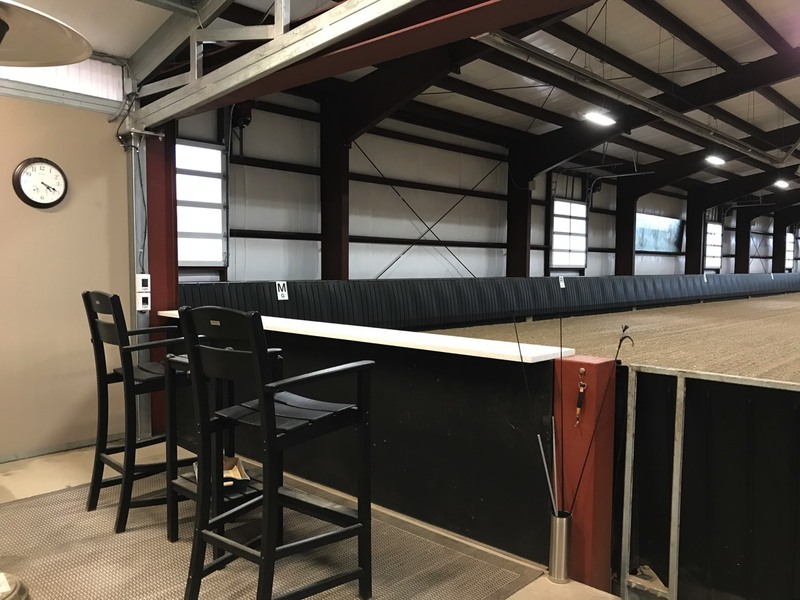 Viewing area for trainers and clinicians. The girls getting ready for school! Hey! Break us out of this joint - we are ready for pasture time! Just some of our large turnout paddocks. Mother and son sharing each others company. Time for a quick trot before lunch. Three relatives enjoying the afternoon together. Curiosity and helpfulness is a hallmark of this breed. The perfect place to raise young ones. 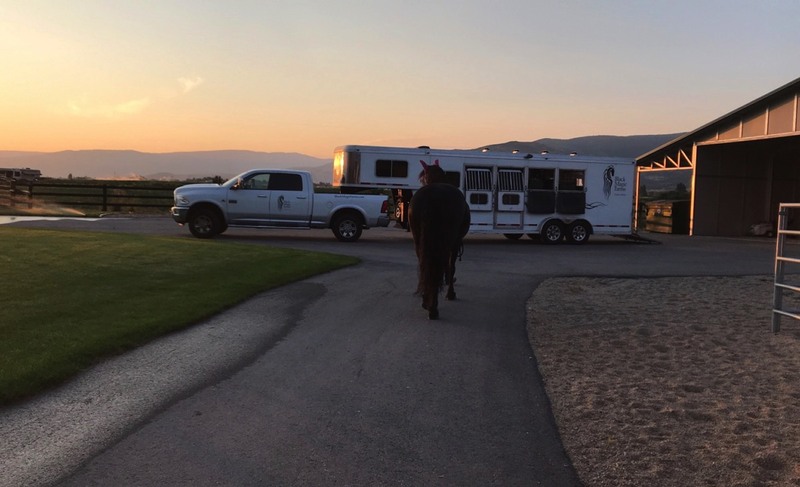 Getting ready to hit the road for another horse show.